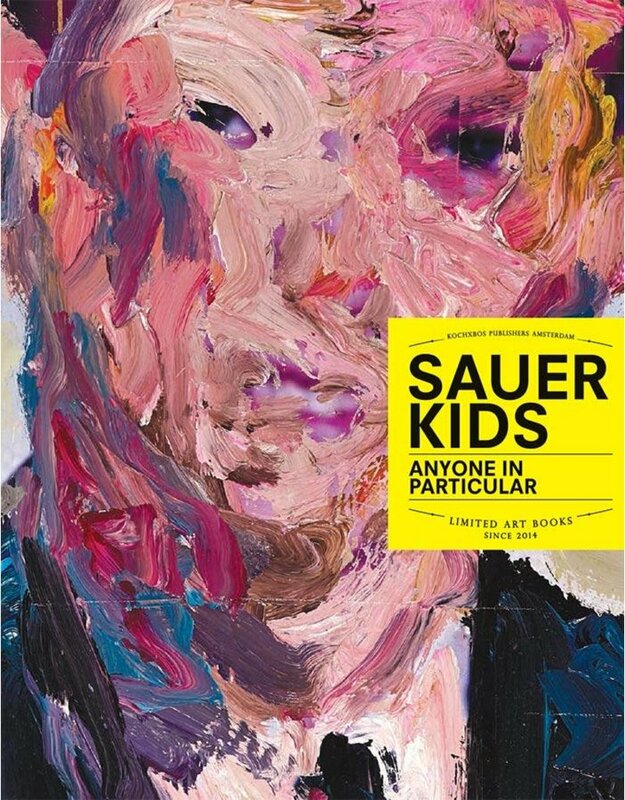 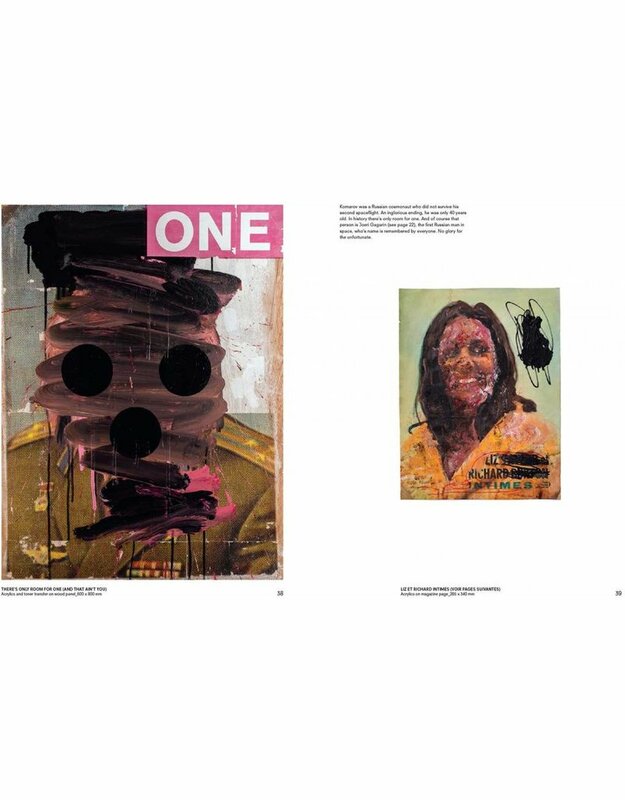 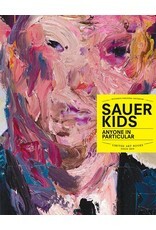 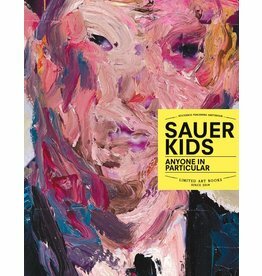 'Anyone in Particular' from Sauerkids which gives an overview of the most recent works of this Rotterdam based exciting art duo. 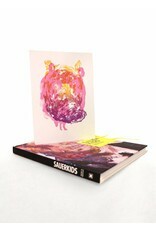 144 pages thick, full vibrant colours, hard cover. 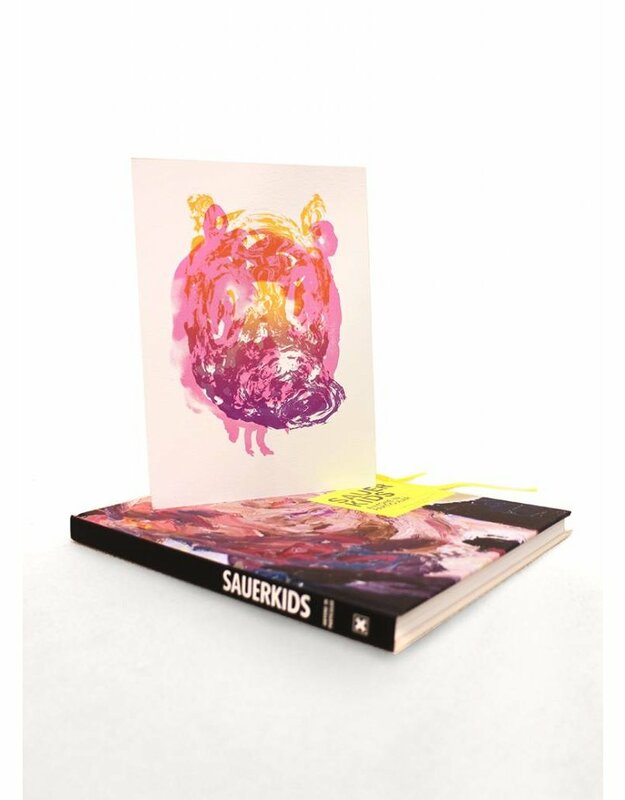 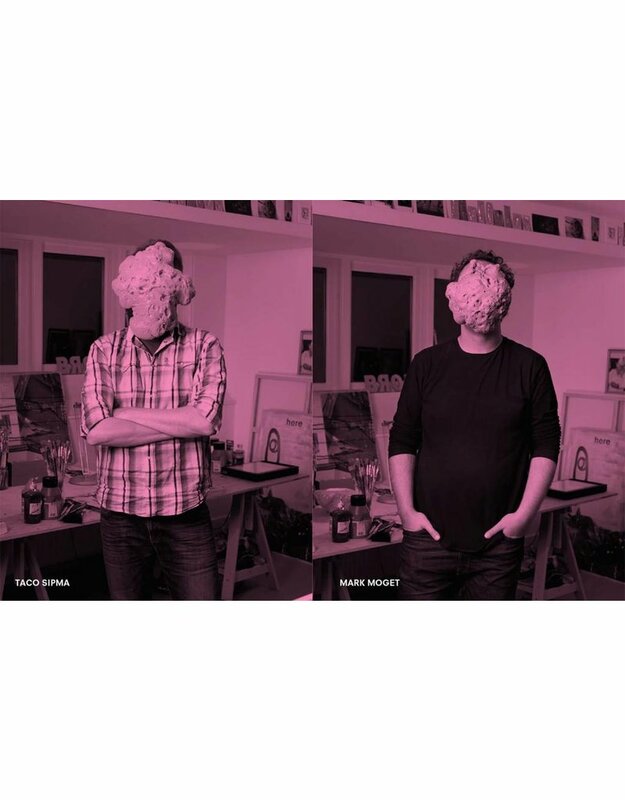 With a preface by Peter Thaler & Lars Denicke (Pictoplasma) and a feature article by journalist Dirk van Ginkel. 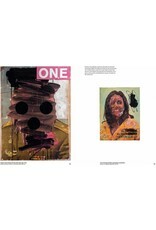 We also release a limited edition of the book of only 45 pieces. 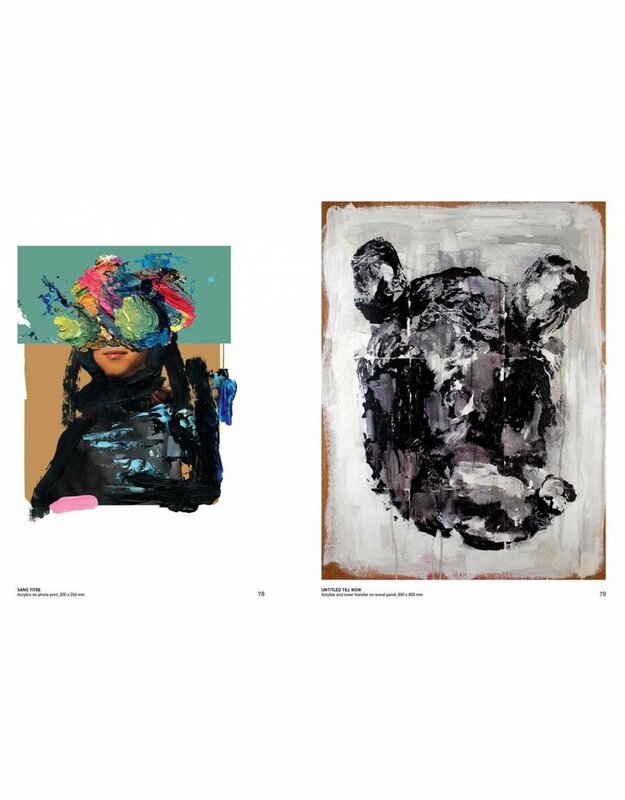 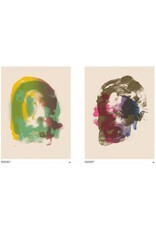 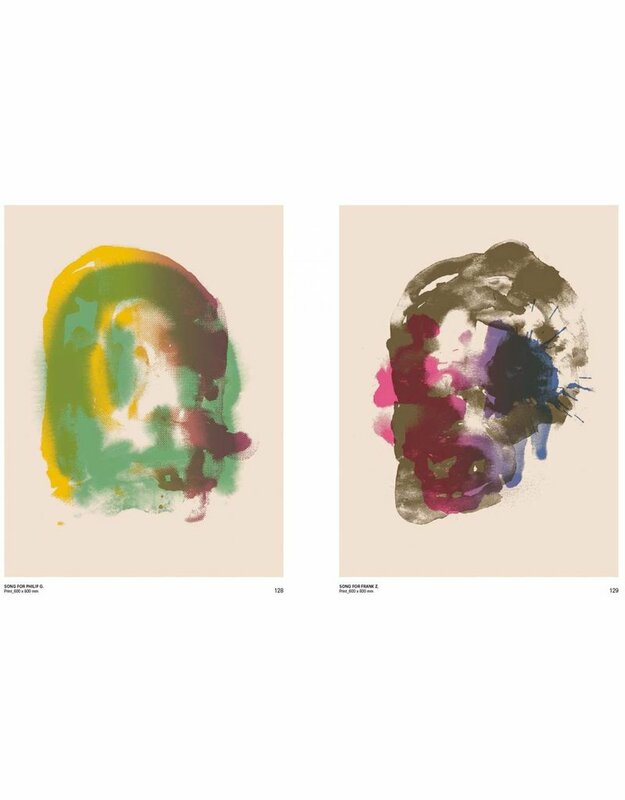 The Limited Edition comes with a giclee art print, especially made for 'Anyone in Particular'. 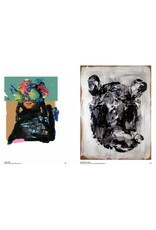 174 x 245 mm / 6.8 x 9.6 "